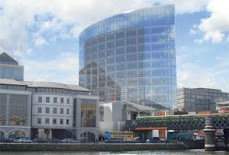 A REVISED €90 million regeneration plan for one of Cork’s most disadvantaged areas has been adopted, paving the way for the construction of hundreds of new council homes. 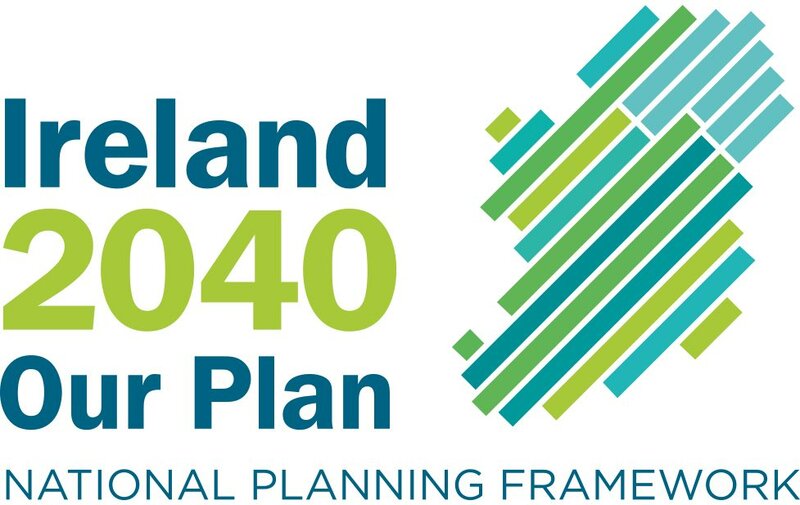 But the new Northwest Regeneration Masterplan for Knocknaheeny, Hollyhill and parts of Churchfield will need "considerable and consistent" state funding over many years to be fully realised. City manager Tim Lucey said despite the difficult economic conditions, the council is in a strong position to secure the required funding after adopting the plan before the year end. The masterplan will be submitted to the Department of Environment for funding.